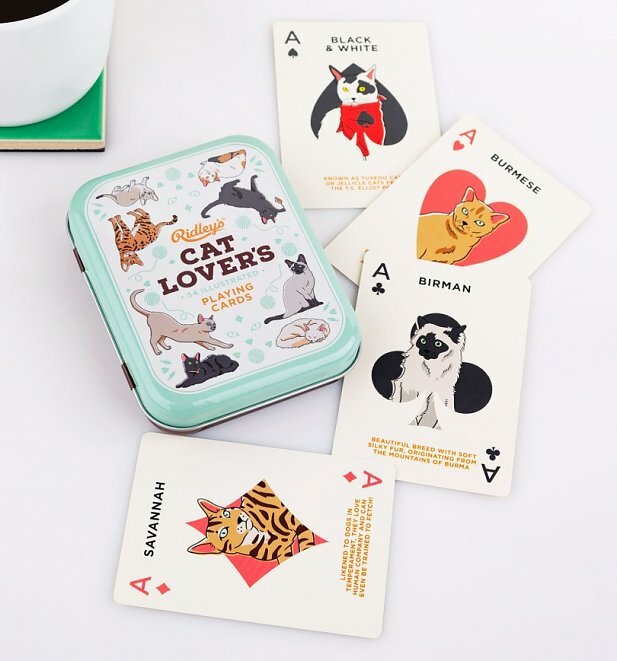 What a paw-some gift idea for cat lovers (AKA cool people)! Featuring beautiful hand illustrated cat designs and facts on each card, every draw will be a treat. 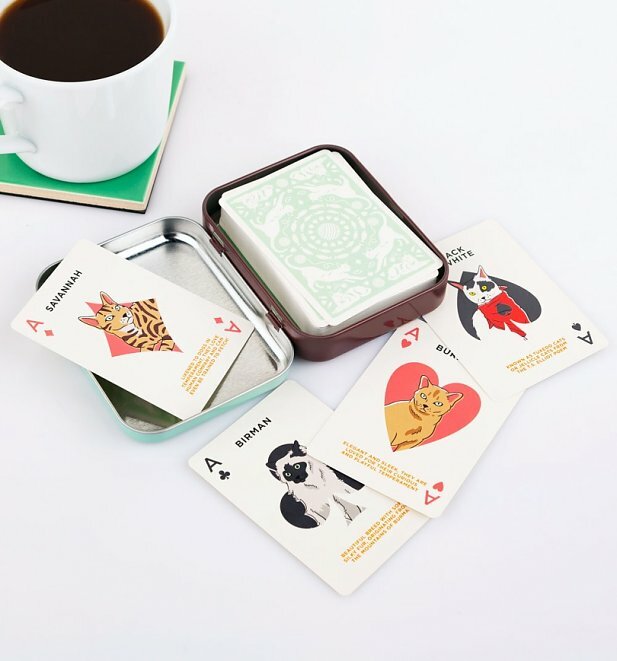 Fancy a game of go fish? 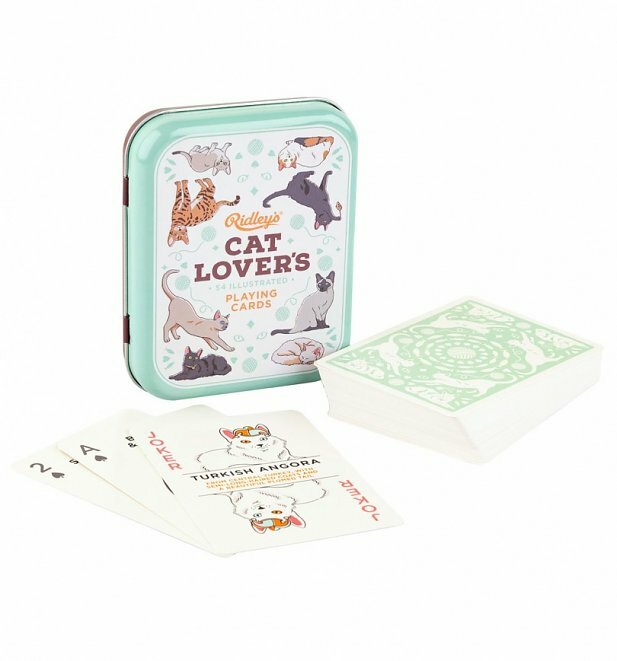 - Perfect gift idea for crazy cat fans!